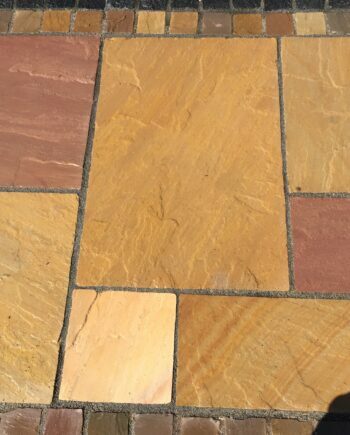 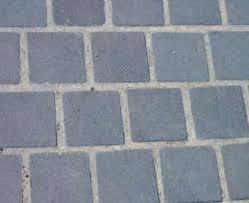 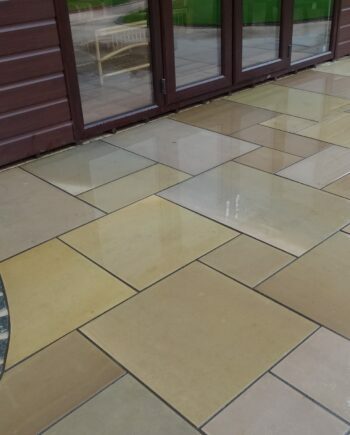 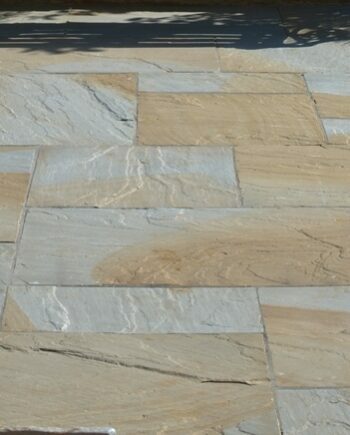 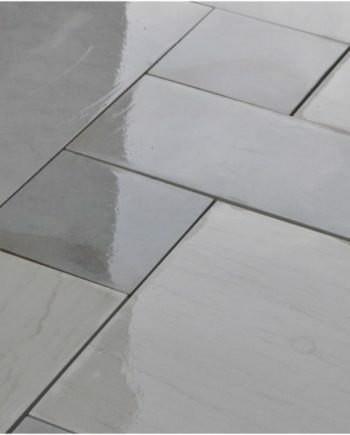 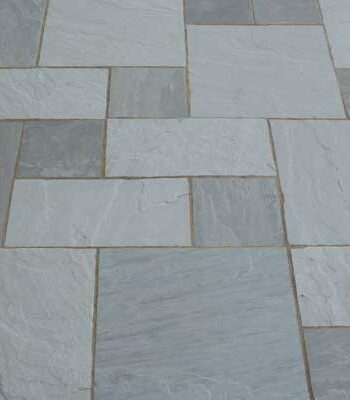 We offer a wide variety of Natural Indian Sandstone Paving. 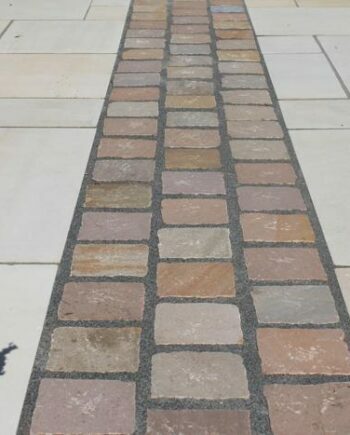 We can get all colours in either a Natural finish, Sawn (smooth) finish or a Sandblasted finish, so if it is not on our website please ask for a price. 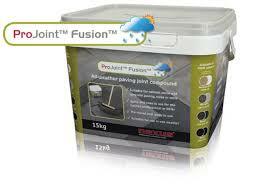 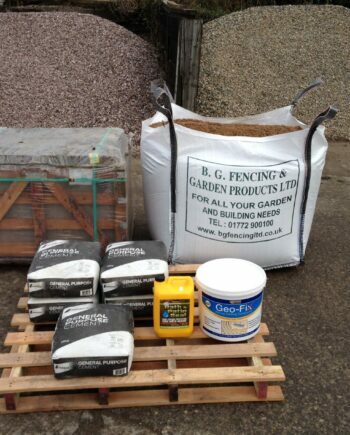 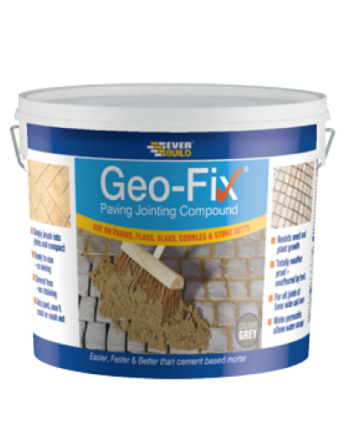 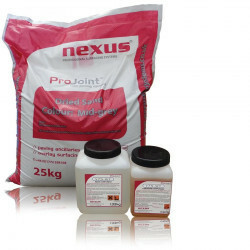 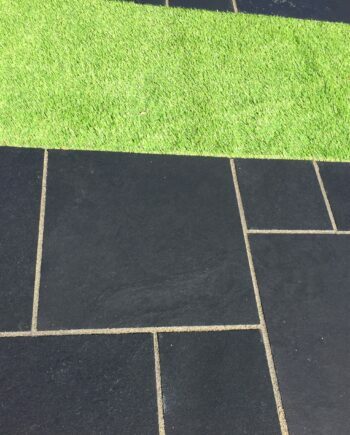 Whether its 1 Sq.M or 100 Sq.M we are able to split Patio Packs to suit you.